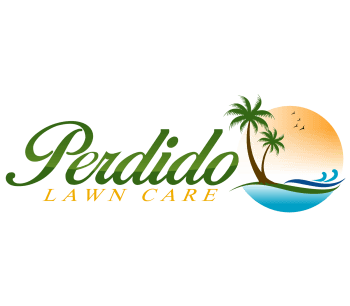 We are a new company, with 10+ years in the Landscaping industry. We offer competitive rates, free estimates and price matching. Please let us know how we may serve you. Thanks again!